The ALS Ice bucket challenge, R U OK Day, Black Lives Matter. There are many trending hashtags that society jumps on from time to time to help create societal change. It's often a moving experience when you are involved. Although whilst the premise and awareness is there, when it comes to receiving donations, many fail to reach the same effectiveness. Such as the famous ALS "ice bucket challenge" which resulted in millions of videos being made of people dunking ice water over their heads, but only roughly a quarter donated. 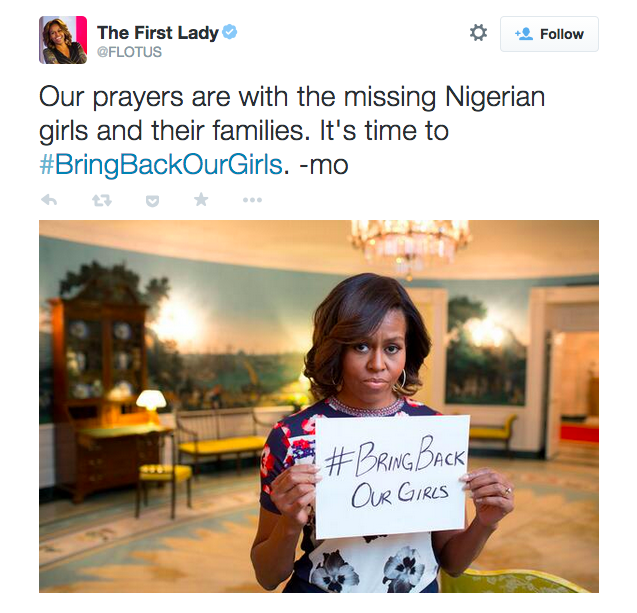 #BringBackOurGirls was popular...but the issue remains unresolved one year on. Many blame society for not being giving enough and being narcissistic in a trend called "#hashtag activism" where many would rather share a post on social media than take out their wallet. Basically the message is being sent out loud and clear, but many are still refusing to donate. If everyone cares but nobody donates, is it still successful? Kind of. 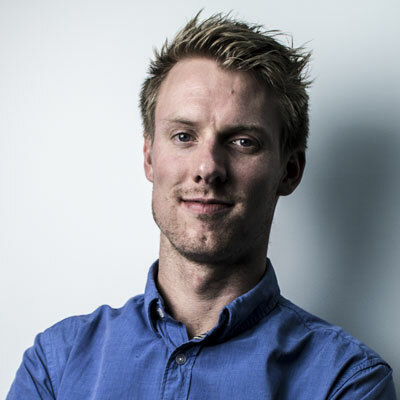 If the goal is awareness then yes, but if the organisation or charity requires money then no. That being said, pretty much every charity's primary goal is to raise funds. 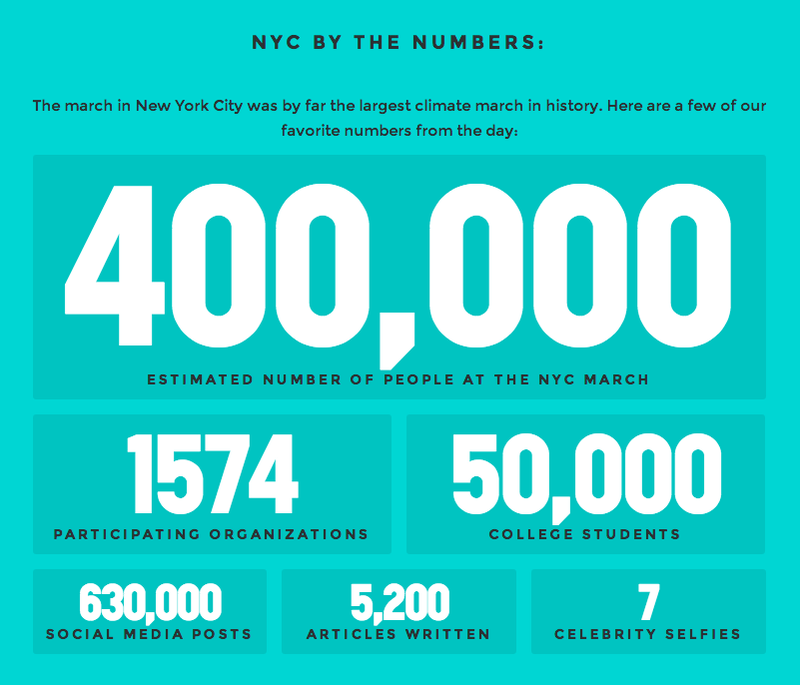 The NYC March was deemed a success, as it's goal was to increase participation, in which it succeeded. Make it easy for people to donate and ensure the donation link is attached to every marketing effort.Make the message clear and break down what donation amounts can do for the cause.Put a value on a donation. Many successful campaigns involve 'buying a charity a wheelchair for $200' or 'a first aid kit' for $50, which sounds better than "give me $$$ because we need $$$".Create a 'pay to see' section of your campaign or reward for donating. This will help drive up the number of people who have donated.Give them a $1 option. If your website can bring in thousands of views, imagine if they all paid one dollar to participate. Small amounts can add up quickly! The goal of charity is to help others. If you lose your message, you lose your audience. Stay true to your charity's values and use technology to connect and interact with society instead of just asking for money.